The Welcome Reception will be held on Wednesday 2nd March from 6:00 pm to 9:00 pm at Bobby McGees. 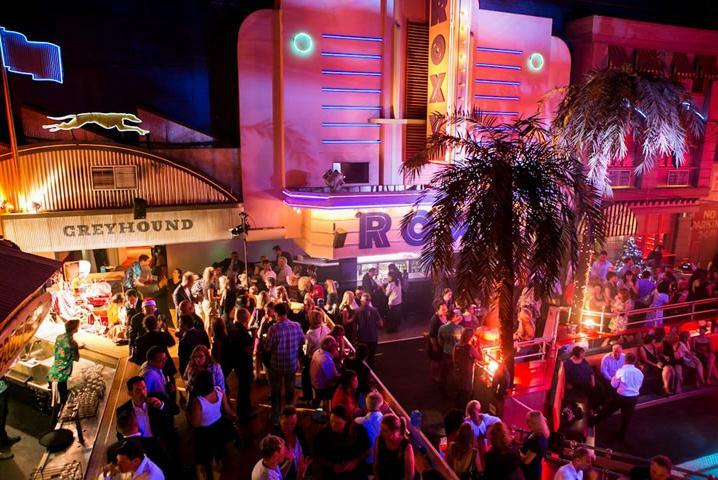 Bobby McGees is a funky events venue just a short walk from the conference venue. The Welcome Reception is free for all delegates. Accompanying partners and colleagues are also welcome to attend for a small fee. 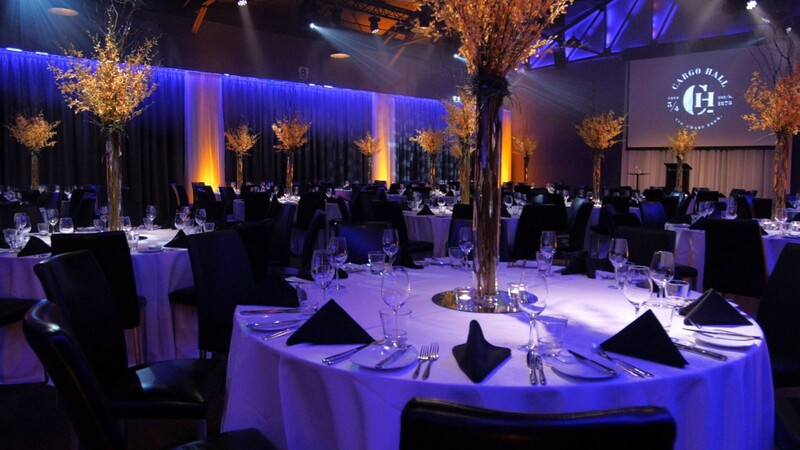 The Conference Dinner will be held at Cargo Hall, an expansive events area overlooking the Yarra river and the Melbourne skyline. Buses will be available to transport people from the conference venue to the dinner venue, or you may wish to wander through the city and make your own way there. Registration and payment for the conference dinner must be made at the time of registering for the conference. Accompanying partners and colleagues are welcome to join for the same cost as delegates.